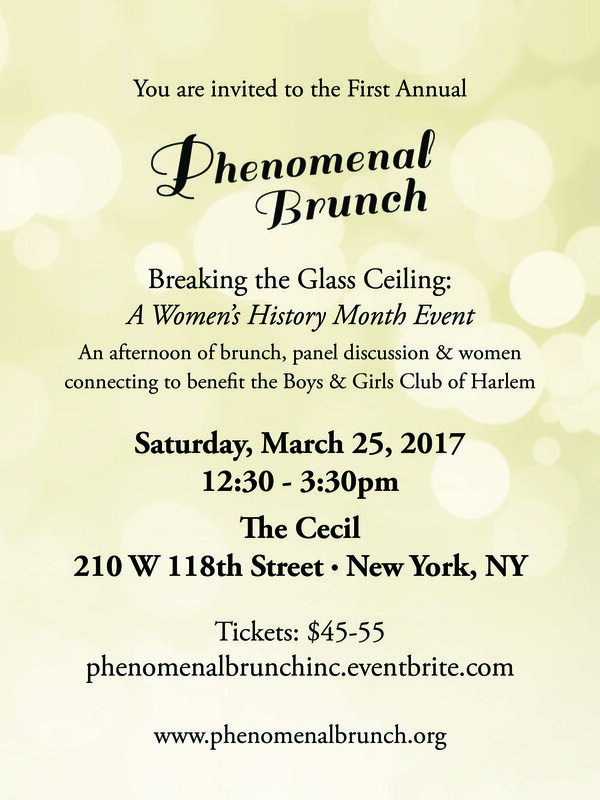 Phenomenal Brunch, Inc. is a non-profit organization whose mission is to spark the spirit of the female community and strength. 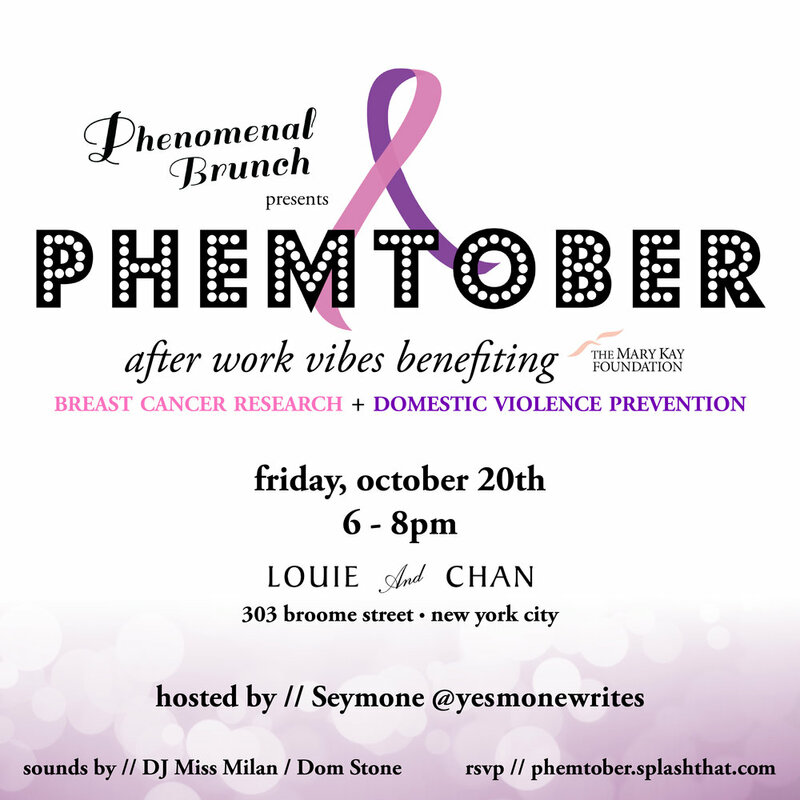 Phenomenal Brunch aims to foster the bonds of sisterhood by convening, communicating, and giving. I created the first logo design, marketing and promotional materials for its first year of events that raised funds for great causes. Original logo design, created 2017. The First Annual Phenomenal Brunch invitation. PheMOMenal, a Mother's Day event.